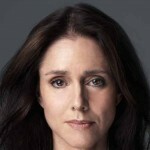 Julie Taymor, Tony Award winner for direction of The Lion King, is an artist internationally acclaimed for her bold and original imagination. For our inaugural production, she stages Shakespeare’s joyous comedy about the universal theme of love and its complications: lust, disappointment, confusion, marriage.A Midsummer Night’s Dream brilliantly conjoins four intertwined stories: the marriage of the Athenian Duke Theseus to the Amazon queen Hippolyta; the warring Oberon and Titania, king and queen of the fairies; the madcap follies of four lovers in a forest; and the comically earnest efforts of a group of working men to stage a love-play for the royal wedding. Lysander loves Hermia, whose father wants her to marry Demetrius. Helena loves Demetrius, who chases the eloping Lysander and Hermia into the woods, pursued by Helena. They are all fair game for mischievous Puck, Oberon’s servant, who scrambles their desires and Titania’s. As the working men press faithfully on with their rehearsals, the otherworldly night of confusion, passion and diligence proves oddly momentous, touching every life to the quick.Taymor’s vision will be a fantasia of light and shadow. The stage will breathe with the miraculous charms and powerful illusions of love. To read critical acclaim for A Midsummer Night’s Dream, please click here. 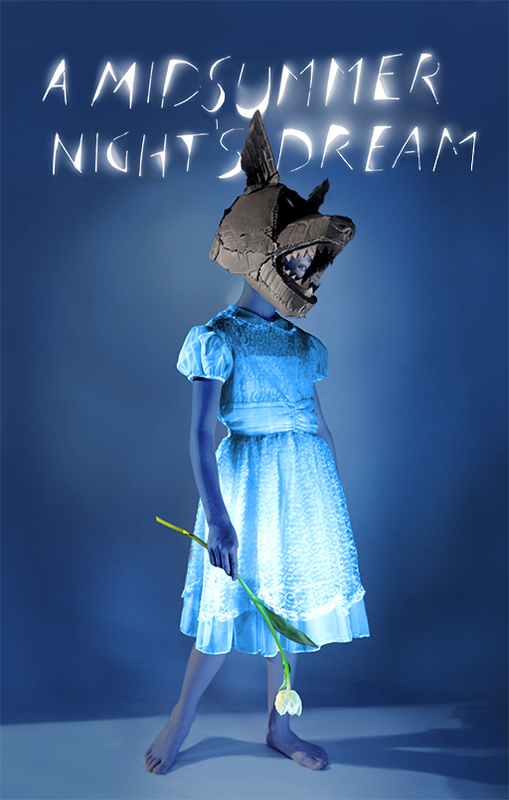 To view the full creative team for A Midsummer Night’s Dream, please click here. Leadership support for this production is provided by The Polonsky Foundation. This production is sponsored by American Express. Additional support provided by Hudson Scenic Studio, WorldStage, and Rolex Mentors & Protegés. Julie Taymor is the first woman to win the Tony Award® for Best Direction of a Musical, as well as a Tony for Best Costumes, for her production of The Lion King. She has directed four major films: Titus, Frida, Across the Universe and most recently, The Tempest. Her opera stagings include Elliot Goldenthal’s Grendel and, for the Metropolitan Opera, Die Zauberflöte. At TFANA, she has directed Shakespeare’s The Tempest, The Taming of the Shrew, Titus Andronicus and Carlo Gozzi’s The Green Bird. *Member of Actors’ Equity Association, the union of professional actors and stage managers in the United StatesPoster Design: Julie Taymor | Photograph: Josef Astor | Graphic Design: Milton Glaser, Inc.Pictured above: Julie Taymor, photo by Marco Grob.